ERDEM KOCAOĞLU: Jeffrey Stockbridge "Philadelphia"
JEFFREY STOCKBRIDGE ( born 1982 in Woodbine, Maryland) moved to Philadelphia to study photography at Drexel University in 2002. 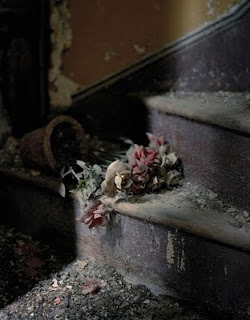 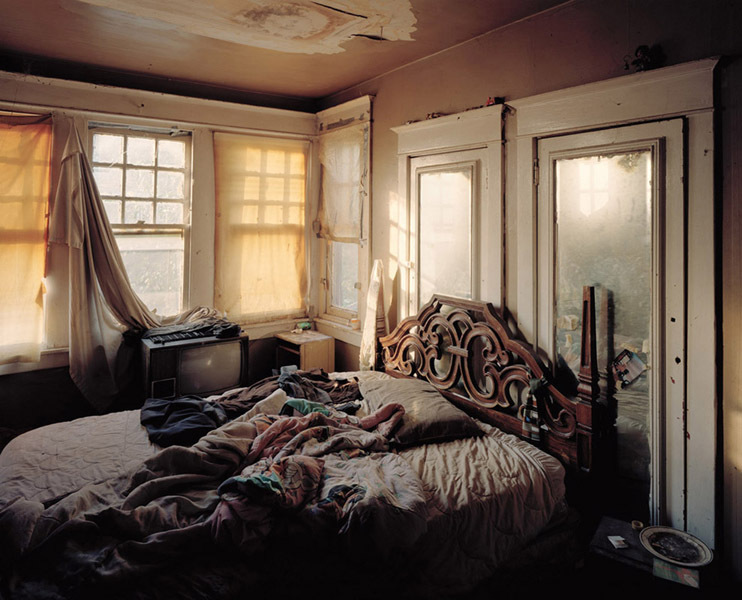 Upon graduating in 2005, he was placed as runner-up in the New York Times Magazine’s ‘Capture the Times‘ photography competition for his series on abandoned houses in Philadelphia, titled Occupied. He has exhibited widely in the US since graduation and received many grants and awards.